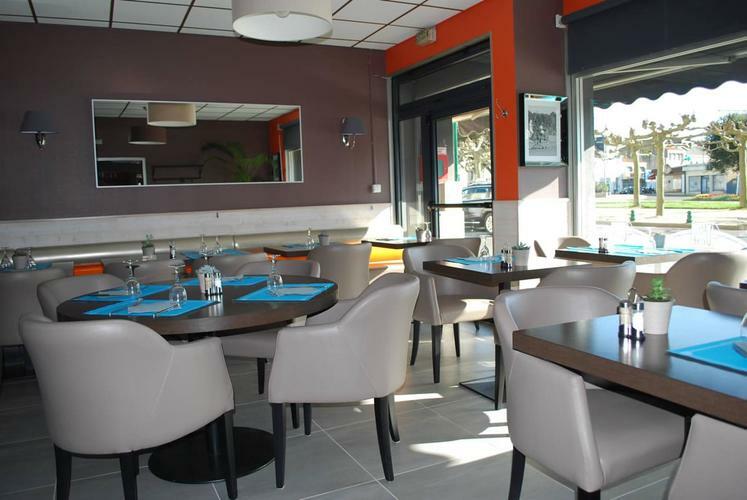 Our hotel restaurant welcomes you all year round in Les Sables d'Olonne. 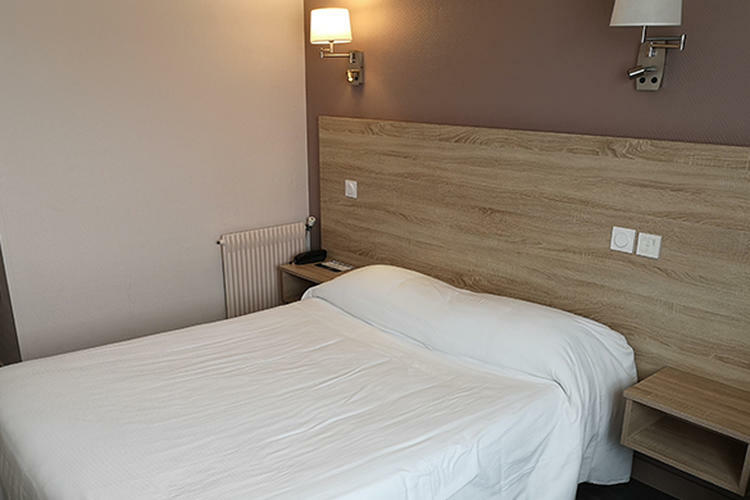 Located opposite the TGV train station, 100m from the city center, our hotel enjoys an ideal location less than 10 minutes from the beaches. We have 33 comfortable rooms and a restaurant with terrace, where the chef will propose you a local and sea cuisine. Welcome! 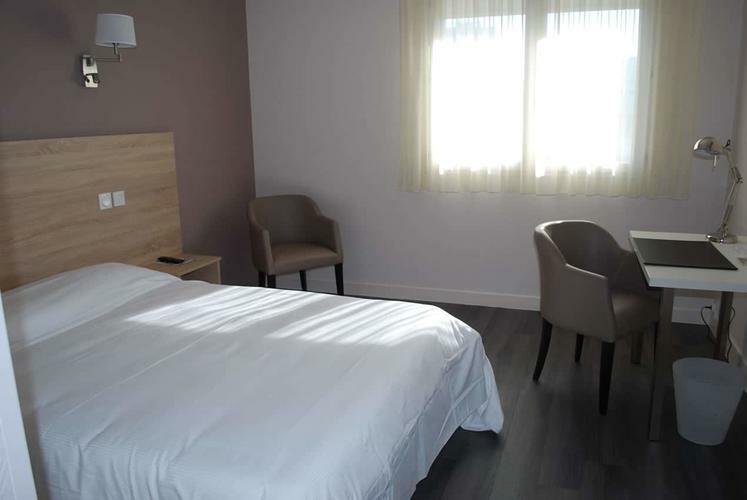 We have 33 comfortable single, double or family rooms (up to 5 people). Regularly renovated and updated, they are equipped with free WiFi and flat screen TV. We offer half-board, full-board and business packages at very attractive prices. Unfortunately we do not have rooms adapted for disabled people. 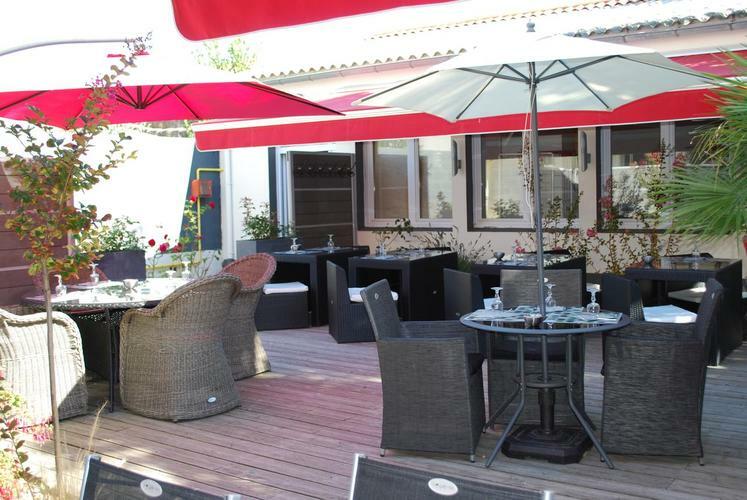 The restaurant Le Chêne Vert, located opposite the Sables d'Olonne TGV train station, welcomes you in a modern and warm atmosphere. 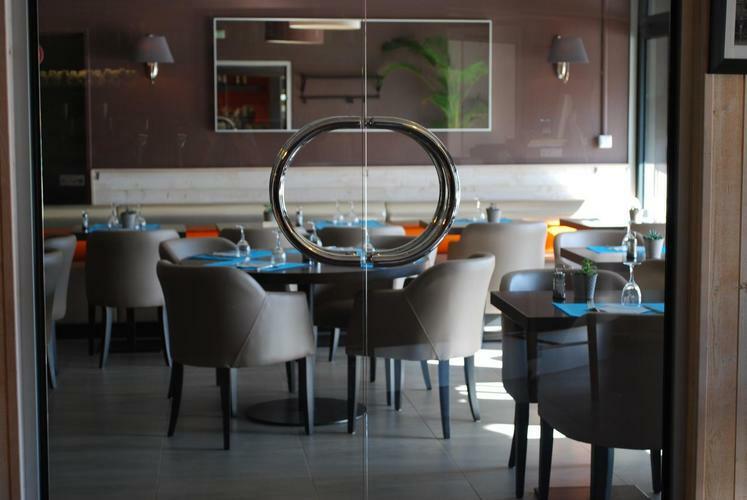 The chef offers traditional cuisine based on seafood and local produce. 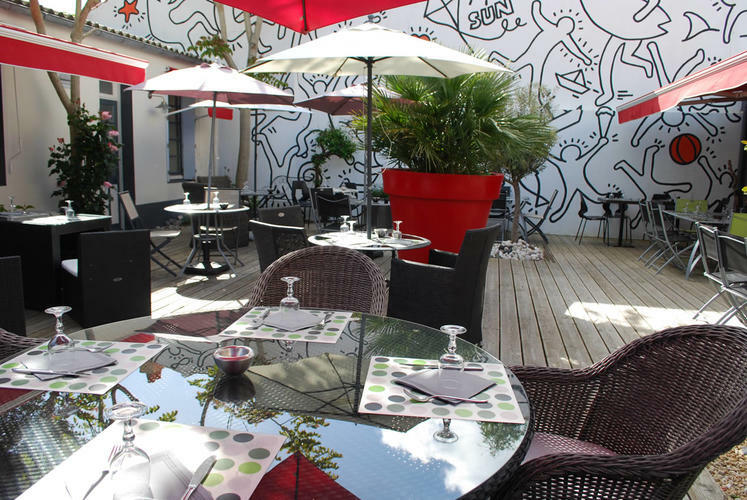 In the summer, enjoy our atypical terrace for your family or professional lunch. We offer half board, full board and business packages. 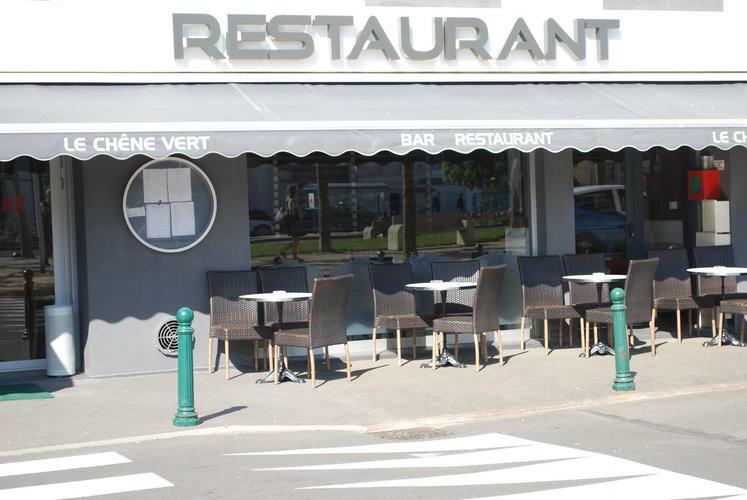 Our Hotel Restaurant is located 100m from the City Center of Sables d'Olonne, tourist seaside resort located in Vendée, famous for its sunshine. 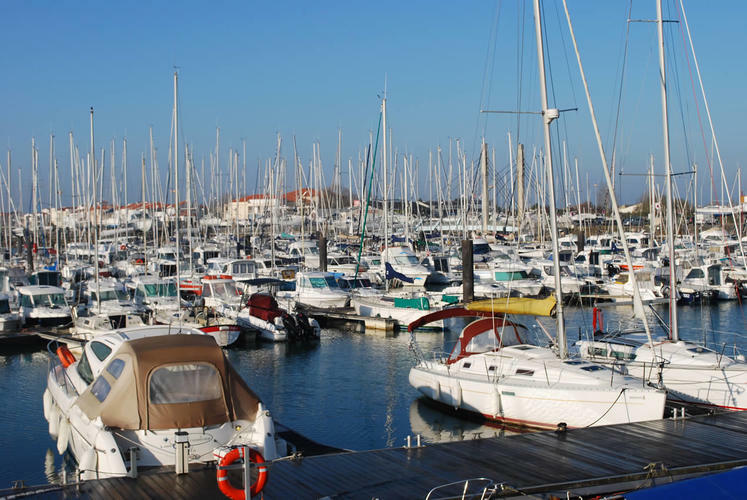 You will reach the main beach in less than 10 minutes on foot, and you will be able to appreciate all the charms of the city, its port and its surroundings, rich in sporting and cultural activities.